Motor finance can be confusing so let us help demystify the subject! Watch our videos and gain an understanding of the different types of car finance available, as well as the benefits of using specialist motor finance to fund your next car purchase. We will contact you for a mid term review, at which point there are options to upgrade your vehicle. Watch the videos below to find out more. 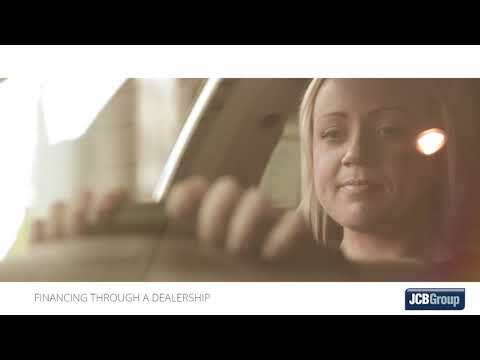 Why Use JCB Mitsubishi Finance? There are many reasons to use JCB Mitsubishi to fund your next vehicle purchase. This video will tell you why, in plain English. Call us at any time to review your finance agreement. We will always contact you for a mid term review, during which you might want to upgrade or change your vehicle. Watch this video to know what to expect.